See more in the document. What are the challenges cities are facing in today’s linear economy? 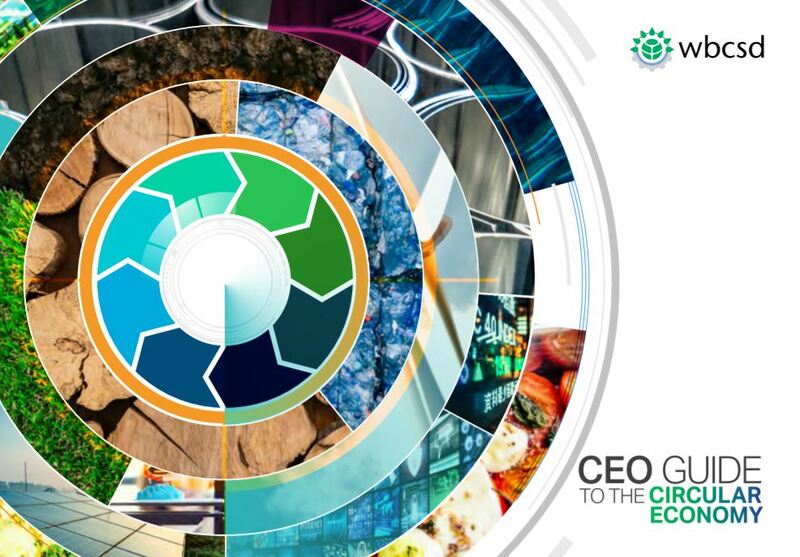 A €320-BILLION CIRCULAR ECONOMY INVESTMENT OPPORTUNITY AVAILABLE TO EUROPE UP TO 2025. By 2050, 60% of India’s population will live in urban areas – up from about 30% today. Urbanisation is happening at an unprecedented pace. Growth is so rapid that 70% of the building stock that will be used in 2030 is yet to be built, and choices made today will determine India’s mid- to longterm development. 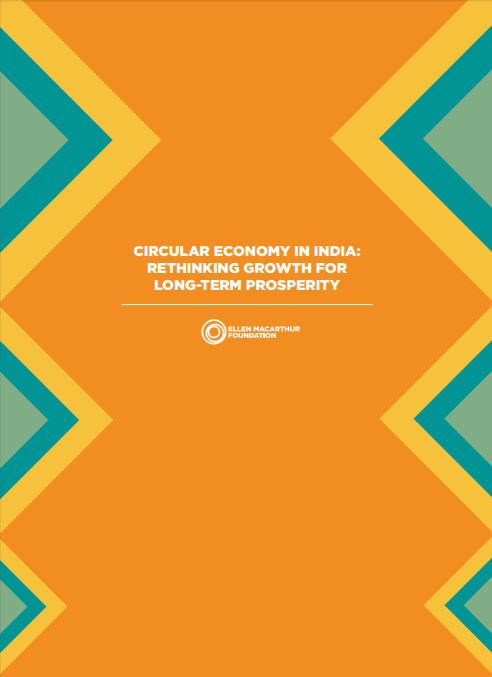 Applying circular economy principles to developing this vast amount of infrastructure and building stock could create annual benefits of ₹4.9 lakh crore (US$ 76 billion) in 2050, compared with the current development path, together with environmental and social benefits. 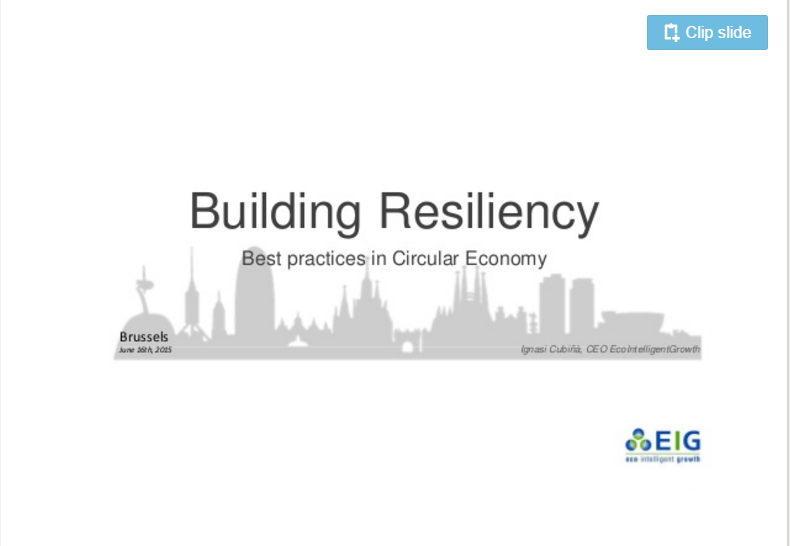 This Protocol fits within the Construction 2020 strategy , as well as the Communication on Resource Efficiency Opportunities in the Building Secto . 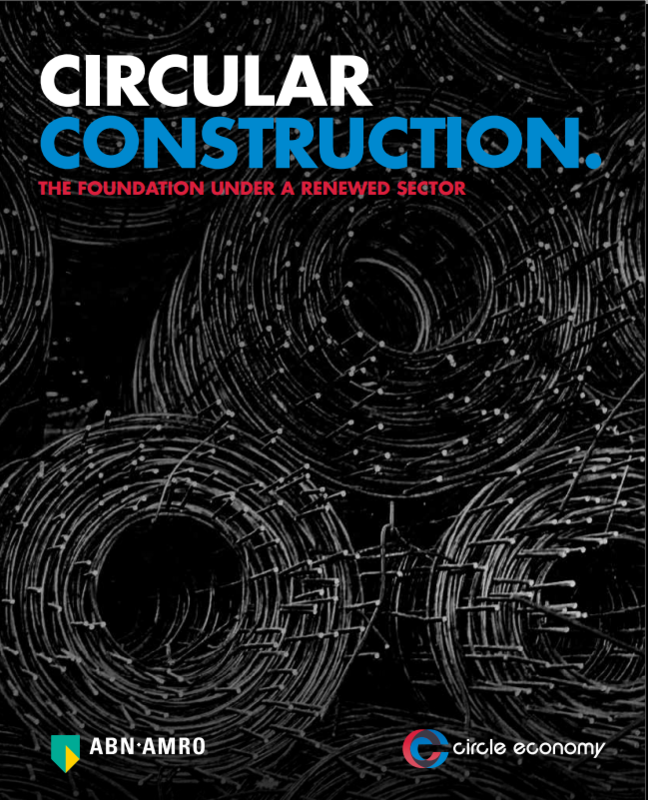 It is also part of the more recent and ambitious Circular Economy Package that the European Commission has presented, which includes revised legislative proposals on waste to stimulate Europe’s transition towards a circular economy to boost global competitiveness, foster sustainable economic growth and generate new jobs. The proposed actions will contribute to reaching the Waste Framework Directive target of 70% of C&D waste being recycled by 2020, closing the loop of product lifecycles through greater recycling and re-use, and bring benefits for both the environment and the economy. And more is currently done at local, regional, national and EU levels. The exponential growth of digital connectivity has had a sweeping impact on our society in the last decade. It is widely understood that this increase in connectivity – and the technological innovation it spurs between people, products and systems – can create significant new sources of value for citizens and economies, whilst also creating new challenges for regulators and policy makers. Understanding and harnessing the potential of this “Fourth Industrial Revolution” for society, the economy and the environment is the theme of the 2016 Annual Meeting of the World Economic Forum. 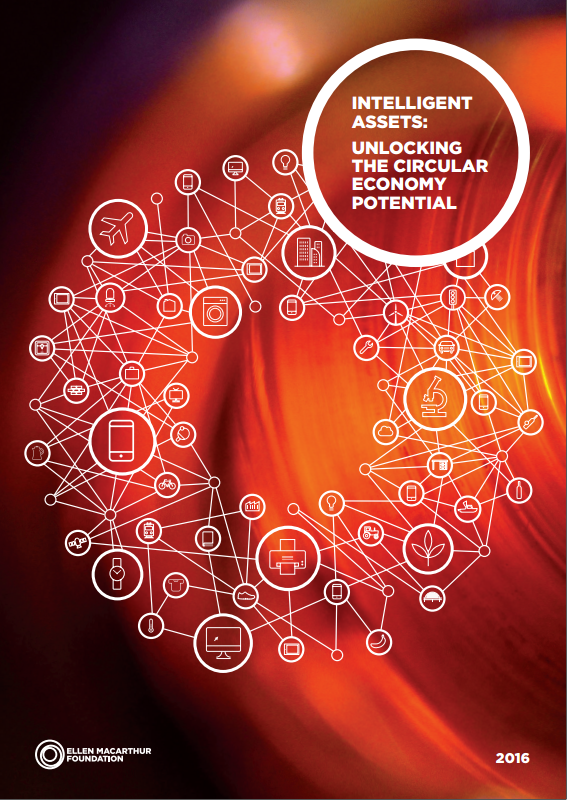 This report on intelligent assets – a key feature of the fourth industrial revolution – and how they can be paired with Circular Economy principles is, consequently, both an important and a timely contribution to the new economics agenda. (Centre for Strategy and Competitiveness, Stockholm School of Economics), Gerd Meier zu Köcker (VDI/VDE-IT GmbH) and Thomas Lämmer-Gamp (VDI/VDE-IT GmbH) as part of the service contract for the European Cluster Observatory under guidance from European Commission officials. 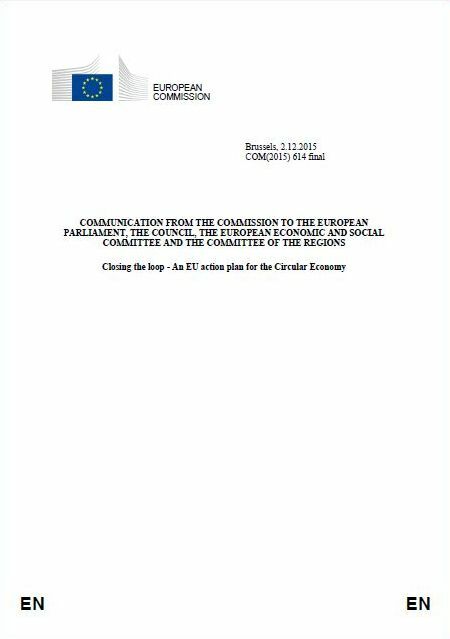 However, the views expressed in this document do not necessarily represent the opinion of the European Commission. The European Union is one of the most urbanised areas in the world. Today, more than 70% of Europe’s citizens lives in an Urban Area1 2. The UN projects that by 2050 this percentage will reach 80%3. The development of Urban Areas will have a major impact on the future sustainable development (economic, environmental, and social) of the European Union and its citizens. Urban Areas of all sizes can be engines of the economy which boost growth, create jobs for their citizens and enhance the competitiveness of Europe in a globalised economy. At present, 73% of all jobs and 80% of people aged 25-64 with a tertiary education are based in European cities, towns and suburbs. Urban Areas are, however, also places where challenges such as segregation, unemployment, and poverty are concentrated. 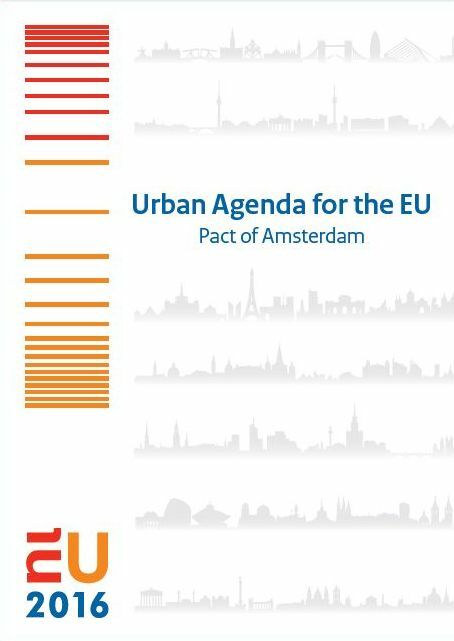 Considering the above, Urban Areas play a key role in pursuing the EU 2020 objectives and in solving many of its most pressing challenges, including the current refugee and asylum crisis. Urban Authorities4 play a crucial role in the daily life of all EU citizens. Urban Authorities are often the level of government closest to the citizens. The success of European sustainable urban development is highly important for the economic, social and territorial cohesion of the European Union and the quality of life of its citizens. In the compilation of these studies, the Co.Project wanted to bring to life the ReSOLVE framework for the built environment. 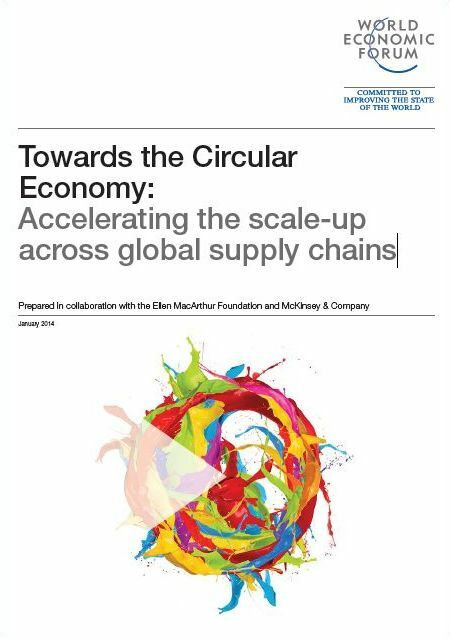 The ReSOLVE framework was introduced in Growth Within: a circular economy vision for a competitive Europe, a report by the Ellen MacArthur Foundation, McKinsey & Co., and SUN. 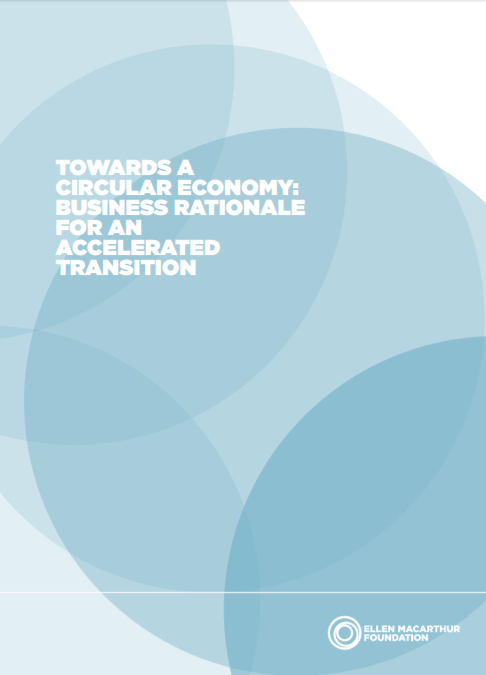 The framework identifies six different ways that organisations and governments can think about applying circularity: Regenerate, Share, Optimise, Loop, Virtualise, and Exchange. 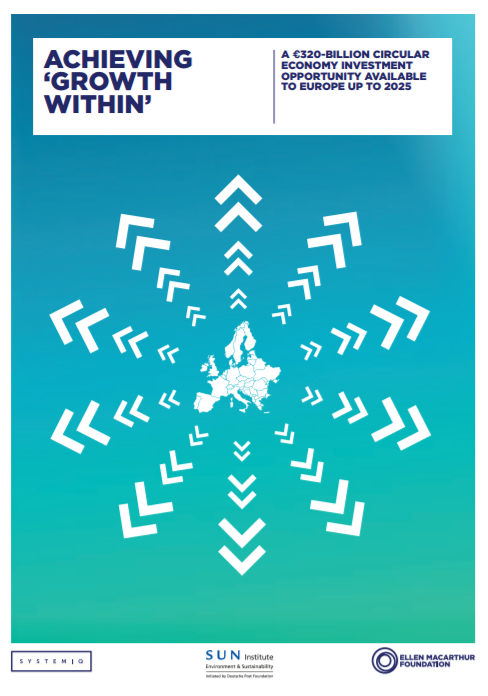 The European Environment Agency (EEA)’s publication The European environment — State and outlook 2015 highlights ‘stimulating resource-efficient, low-carbon economic and social development’ as essential to achieving the 2050 vision of ‘living well within the limits of the planet’ as set out in the European Union (EU)’s 7th Environment Action Programme. This requires Europe and the rest of the world to move away from the current linear economic model of take-make-consume-dispose, which relies on large quantities of easily accessible resources and energy, to a circular model in which planetary boundaries are respected through resource conservation and by maximising the use of resources already available within the economy. 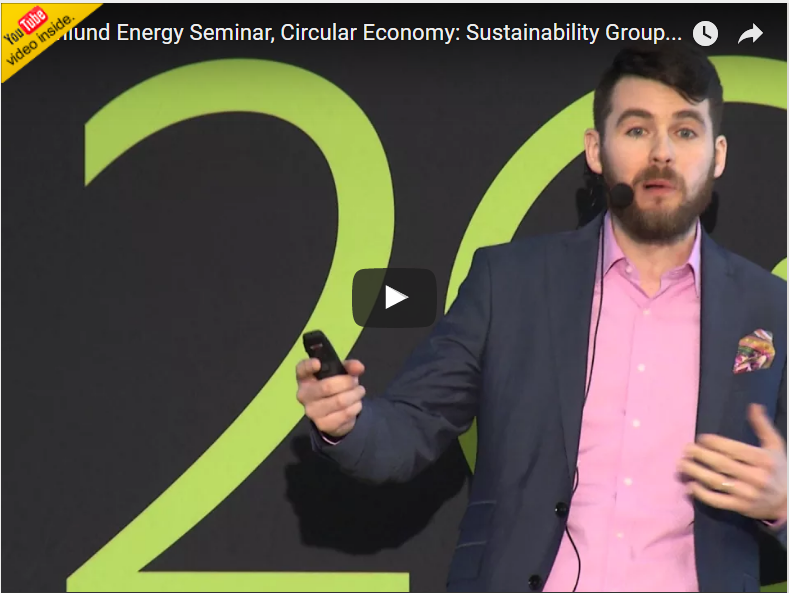 The concept of a circular economy has recently gained traction in European policymaking as a positive, solutions-based perspective for achieving economic development within increasing environmental constraints. 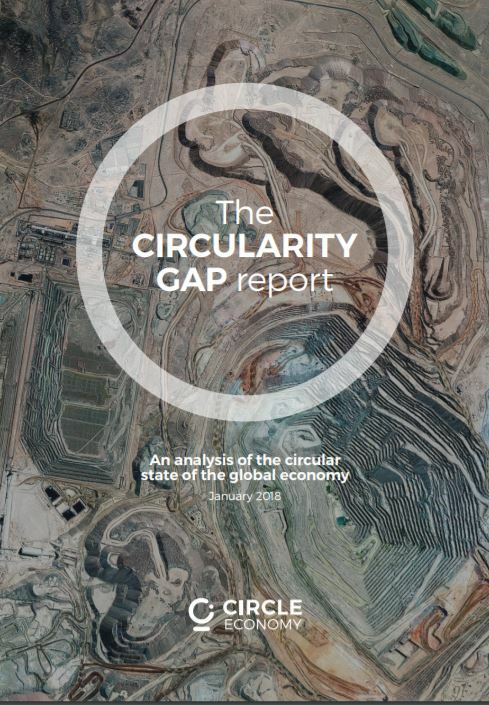 This is reflected in the 7th Environment Action Programme, which identifies the ‘need for a framework that gives appropriate signals to producers and consumers to promote resource efficiency and the circular economy’. It is also increasingly seen as a business opportunity, for example through the efforts of the Ellen McArthur Foundation. 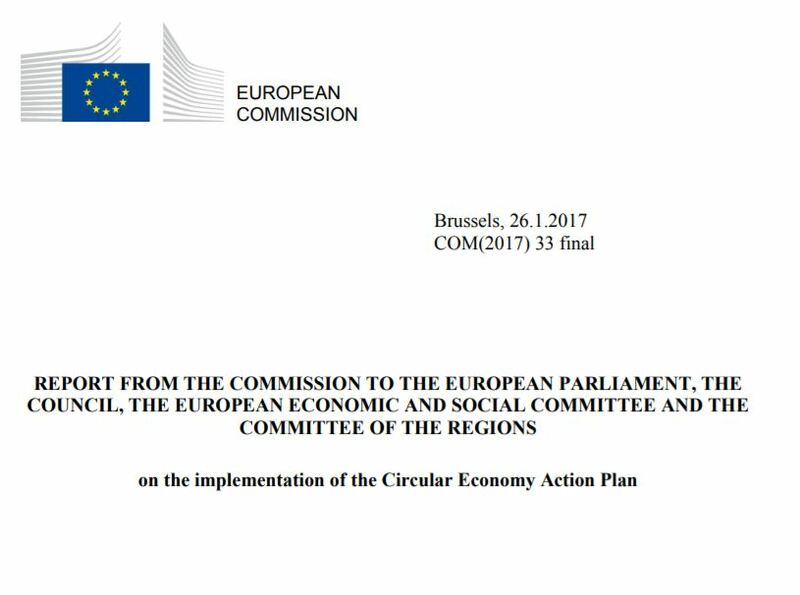 Moreover, European countries increasingly indicate the circular economy as a political priority. The European Commission’s 2014 Communication on Resource Efficiency Opportunities in the Building Sector identified the need for a common EU framework of indicators for the assessment of the environmental performance of buildings. A study to develop this approach is being taken forward during 2015-2017 by DG ENV and DG GROW, with the technical support of DG JRC-IPTS. This working paper brings together the findings of the first stage in this study, which focusses on the identification of ‘macro-objectives’ for the environmental performance of the EU building stock. 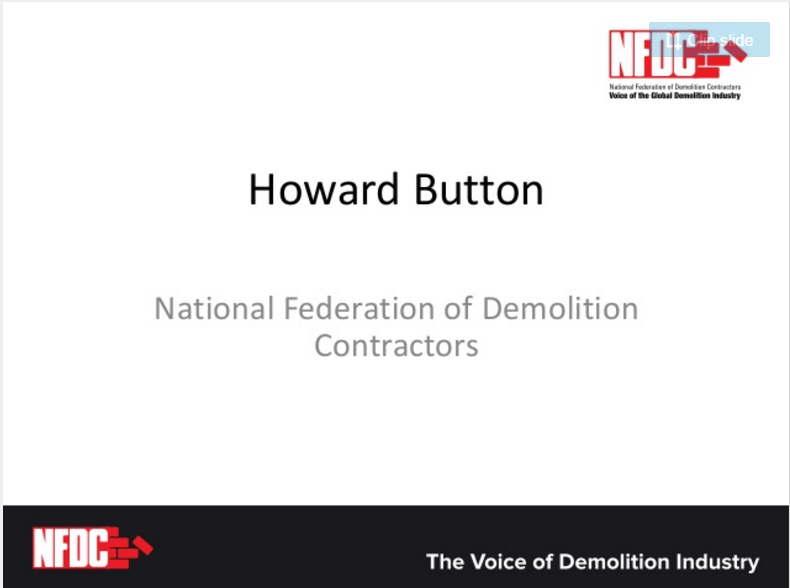 This stage is intended to provide an initial ‘top down’ view of what the strategic priorities (the ‘macro-objectives’) should be for the building sector. 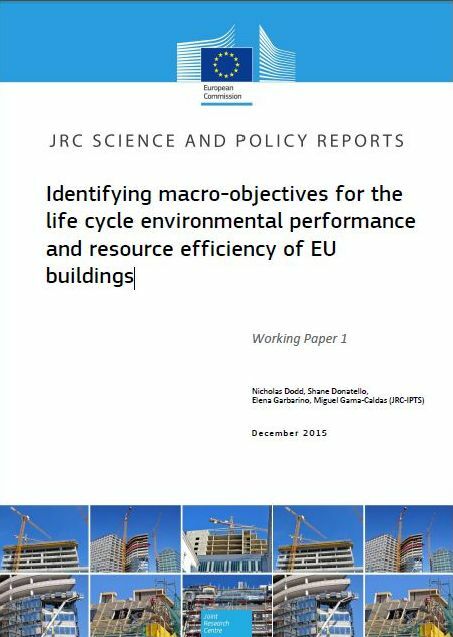 In the context of this study, macro objectives encompass not only resource efficiency considerations, but also other significant environmental or functional performance aspects that have an influence on the lifecycle of buildings which should be addressed at EU level. These macro-objectives will in turn inform and set the scope for the identification of a common framework of indicators in the next stage of this study. The recycling of construction and demolition waste is encouraged by an EU-wide mandatory target, but challenges on the ground still have to be addressed if waste management in this sector is to improve. For example, valuable materials are not always identified, collected separately, or adequately recovered. 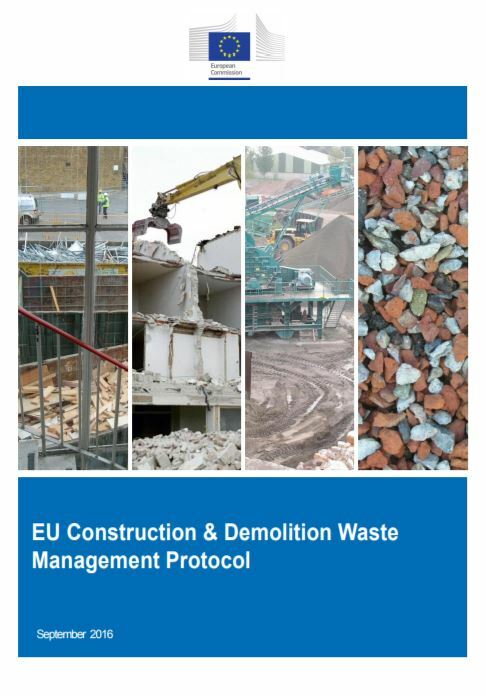 The Commission will develop targeted guidelines for use on demolition sites for that purpose, including on the treatment of hazardous waste, and is promoting sorting systems for construction and demolition waste in the revised proposals on waste. It will help to spread best practices by developing voluntary recycling protocols based on the highest common standards for each waste stream. The Commission is also currently conducting a study to identify the obstacles to, and drivers for, the recycling of construction and demolition waste, and best practices in this area. 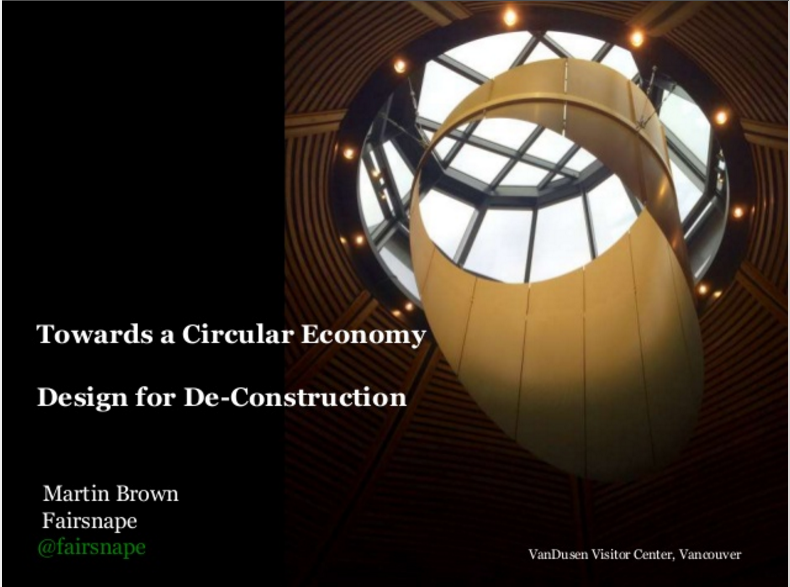 Given the long lifetime of buildings, it is essential to encourage design improvements that will reduce their environmental impacts and increase the durability and recyclability of their components. The Commission will develop indicators to assess environmental performance throughout the lifecycle of a building, and promote their use for building projects through large demonstration projects and guidance on GPP. – The Commission will take a series of actions to ensure recovery of valuable resources and adequate waste management in the construction and demolition sector, and to facilitate assessment of the environmental performance of buildings. Find the document in your language. 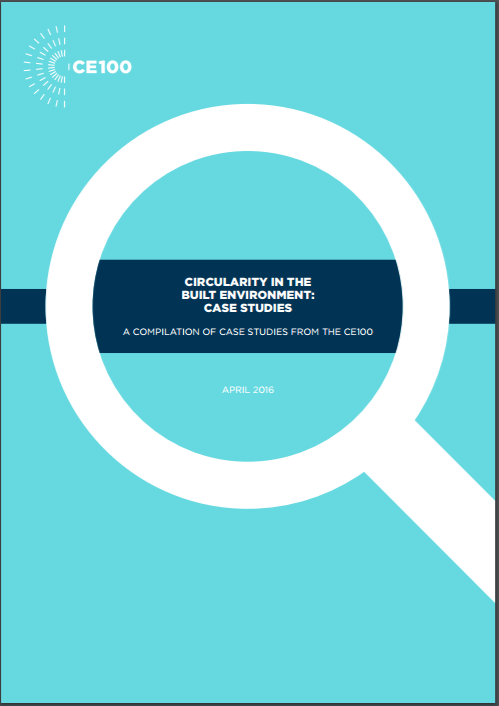 This case study aims at analysing the characteristics of favourable innovation and entrepreneurship ecosystems for the development of emerging industries and clusters in the area of circular economy. 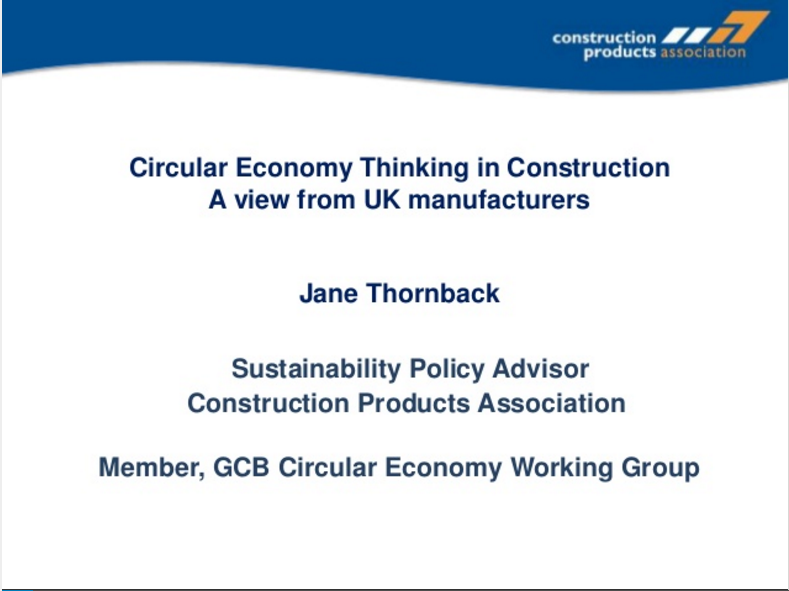 Circular economy is “an industrial system that is restorative or regenerative by intention and design. It replaces the end-of-life concept with restoration, shifts towards the use of renewable energy, eliminates the use of toxic chemicals, which impair reuse, and aims for the elimination of waste through the superior design of materials, products, systems, and, within this, business models” (Ellen McArthur Foundation 2012). 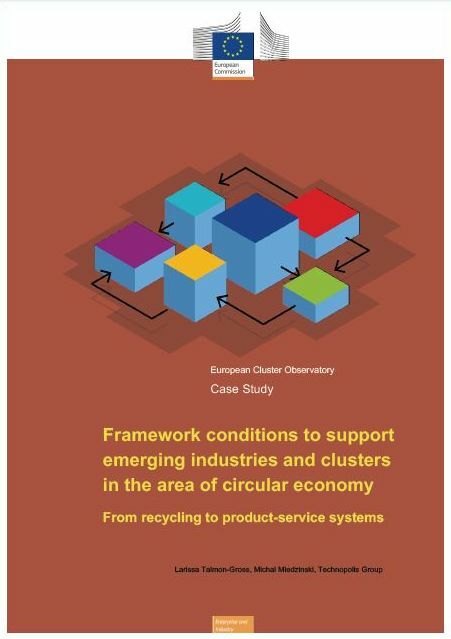 The focus of the case study is to inquire the importance of selected circular economy activities in clusters and other emerging forms of industrial collaboration, including the role of framework conditions for the uptake of a circular economy model. 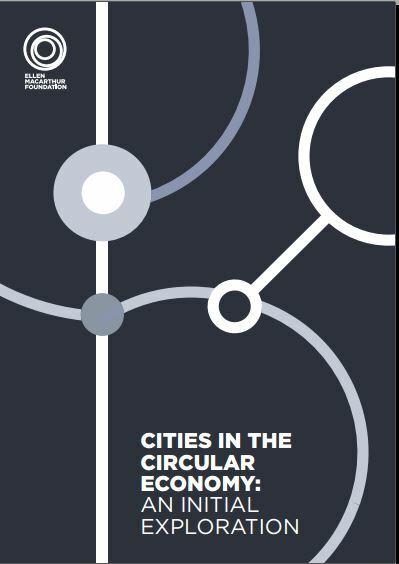 The report will focus on selected activities associated with the circular economy model, notably sustainable design, repair and maintenance, re-use, remanufacturing, recycling as well as the emergence of business models enabling circular and efficient use of natural resources such as product sharing or leasing. 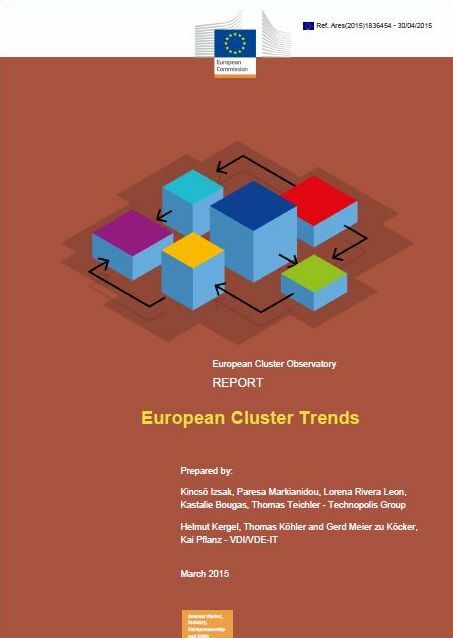 In this report clusters are understood as being “geographic concentrations of interconnected companies, specialised suppliers, service providers, firms in related industries, and associated institutions in particular fields that compete but also cooperate” (Porter, 1998). 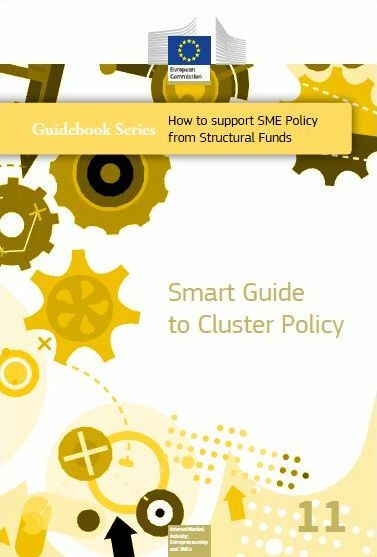 A clear distinction is made between‘clusters’ as the phenomenon and ‘cluster initiatives’ or ‘cluster organisations’ that represent deliberate, often politically driven, endeavours to support national and regional strongholds. This preliminary report presents the results of the analysis that attempted to identify trends in industrial and cluster dynamics and paid particular attention to cross-sectoral links and internationalisation trends. All of this work has been conducted within the framework of the European Cluster Observatory. 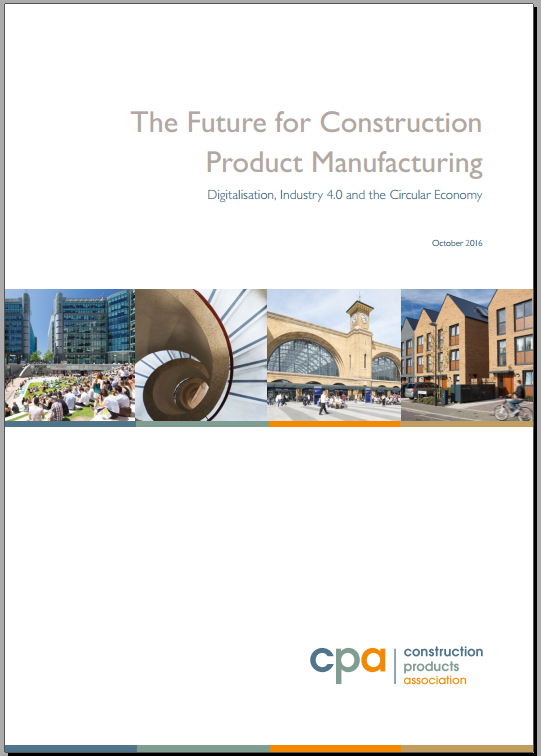 The objective of the study was to identify and analyse trends in where and how clusters of related industries are transforming themselves and where new specialisation patterns give rise to the renewal, or the development, of emerging industries. The research aims to support policy-makers, cluster prac-titioners and companies to identify transformation trends at an early stage and to facilitate further poli-cy efforts in this respect. It is intended to contribute to an improvement in the implementation of re-gional smart specialisation strategies and it should also help European regions identify areas of col-laboration where industrial trends cut across not only sectors, but also, geographical borders. 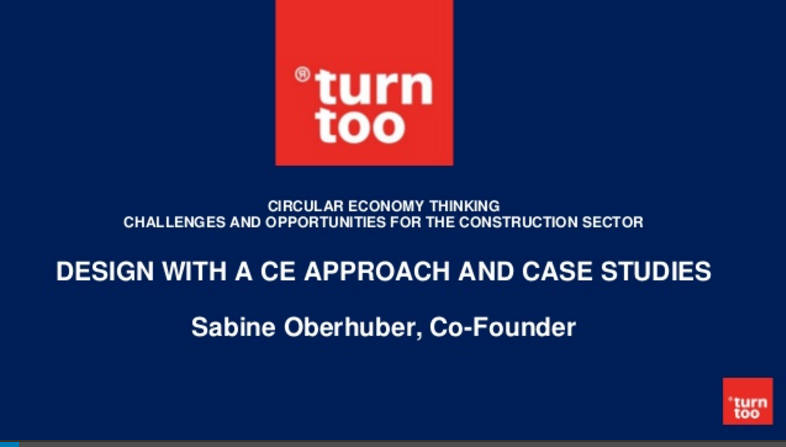 As an entrepreneur in the Construction and demolition sector, you can get started on circularity tomorrow. • Save (materials) costs through the use of prefab, instead of in-situ construction. • Develop experience with circular construction materials and methods. • Explore the options and advantages of the resources passport. • Invest in your network, work together within the chain and make circular choices. • Specialise and increase your knowledge of modelling tools and digital platforms. 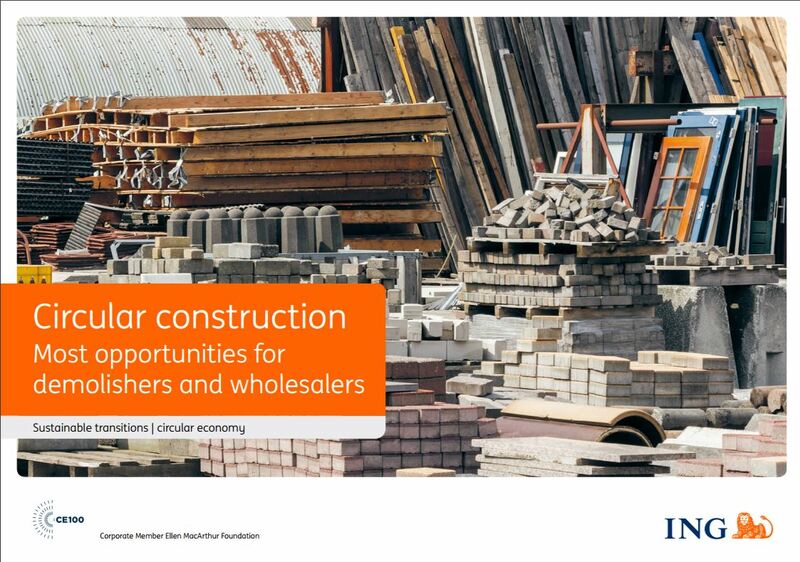 • Anticipate shifting ownership of materials, components and technologies. • Offer integrated contracts that include the costs and environmental impact for the entire lifecycle. This report documents the evidence base developed to support the preparation of the European Commission’s planned Sustainable Buildings Communication. The Communication will provide strategic direction for developing a more sustainable buildings sector. 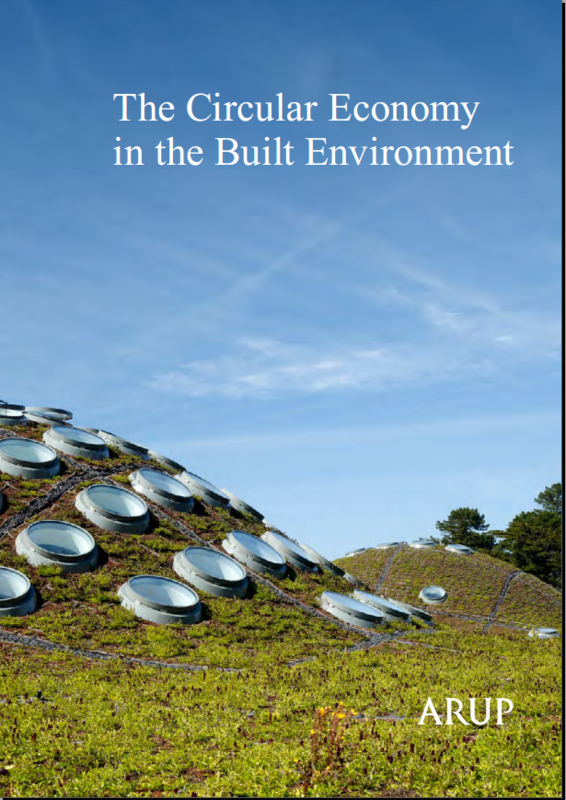 This report uses a life cycle approach to the analysis of the current and future sustainability of the building sector. 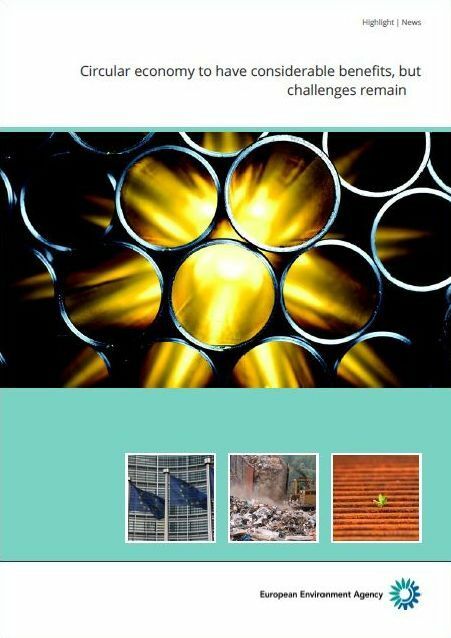 It provides a concrete basis for the problem formulation and objectives of the Communication, explores the scope of relevant existing policy and initiatives in the area of buildings and construction, identifies potential areas ripe for policy intervention, and describes the processes and outcomes of the public consultation on the selected policy options. 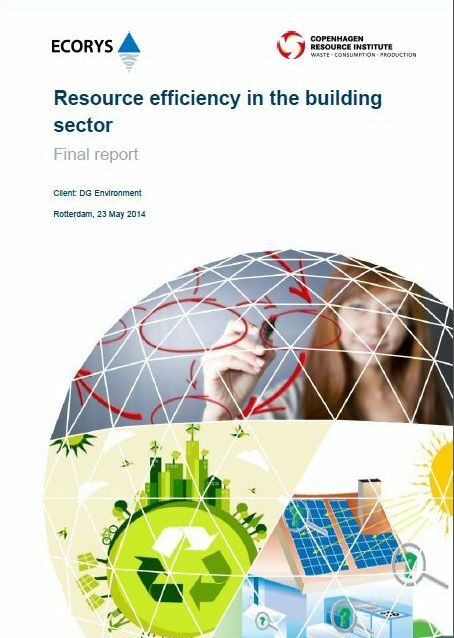 The policy solutions and environmental and resource analysis in this report and the Sustainable Buildings Communication address the lifecycle environmental impacts of buildings, to complement existing initiatives related to energy consumption during the use phase of the building. The assessment of the environmental performance of buildings was considered as a practical, achievable and viable avenue to pursue that would both facilitate the improvement of building sustainability and address existing market barriers to enhance business opportunity within the sustainable buildings industry. 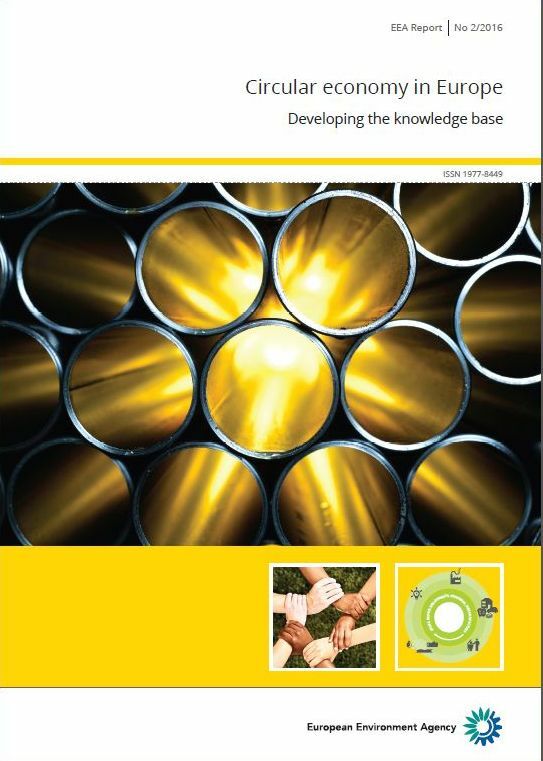 This report was prepared for the European Commission by experts of Copenhagen Resource Institute, Ecorys and Triple E Consulting. benefits of such a circular model of growth.